What Is a Holy Week? 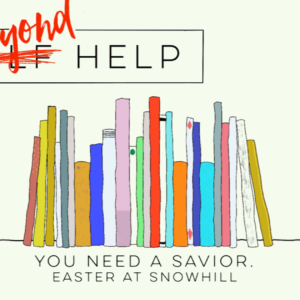 One of my friends asked what Snow Hill does for Holy Week, “Or, do you just call it Sunday?” Unless you grew up in a Christian Church Tradition that observed Holy Week, it is likely that you will see the reference and wonder, “What’s the big deal?” No event happens in a vacuum. That is, nothing takes place in our lives without a series of events leading up to it, even if we are not aware of those events. For instance, if someone throws you a surprise party, many smaller events like inviting the guests, preparing the room, ordering or baking a cake and making sure you arrive at just the right time. You experienced the surprise but knew nothing about the other lesser events. Holy Week gives the Church an opportunity to recall the specific events that give us Easter Sunday as Resurrection Day. In other words, without Holy Thursday, Good Friday and Black Saturday, Easter Sunday does not make sense. We are left to decide whether or not we wear something nicer or not and what will we do for Easter lunch as our big lesser decisions. We will celebrate Holy Thursday this coming week at 7 p.m. We will have worship and communion, the Lord’s Supper. This reminds us of the night Jesus was betrayed by the kiss of a friend. We hope you will consider participating. We will also provide a devotional for each day of Holy Week. So, don’t think we have decided to spam your email account with pleas for money. Consider Sunday’s Sermon a Palm Sunday reflection. 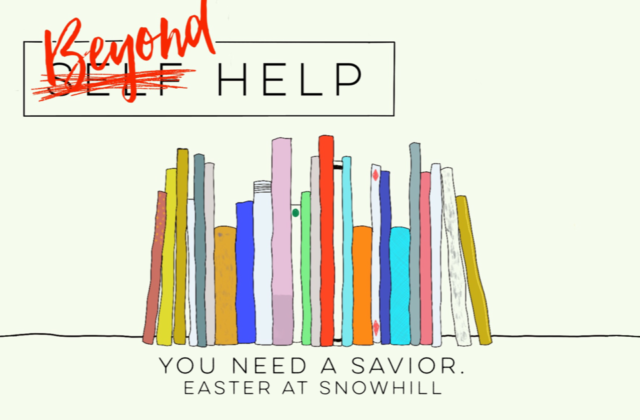 If you have not signed up to receive Snow Hill emails, you may do so in the links to these devotionals. You will find them at the bottom of the devotional.